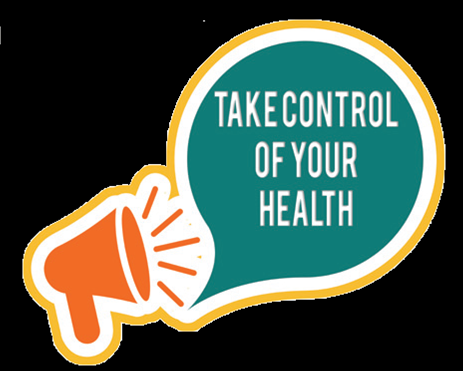 The role of the Health Trainers is to guide people into wanting to change their habits and behaviours to obtain an healthier lifestyle The Health Trainer Service is a free confidential service in the Enfield Borough seeing clients over 18 years old and are based at medical establishments and community centres. We will also be involving the Health Champions who are community based volunteers. Having a Health Wellbeing Hub in 59 Church Street, Enfield, EN2 6AN will enable the Health Trainers, Health Champions and the Public Health Team to engage with the community in Enfield Town centre which attracts a high number of residents and we can make referrals to relevant lifestyle services. Initially the Wellbeing Hub will be open on a Monday, Wednesday and Fridays between 10am – 3pm please come and visit us. Our opening day is Wednesday 12th December 2018 at 2pm – 4pm please put this date in your diary and come along to 59 Church Street.